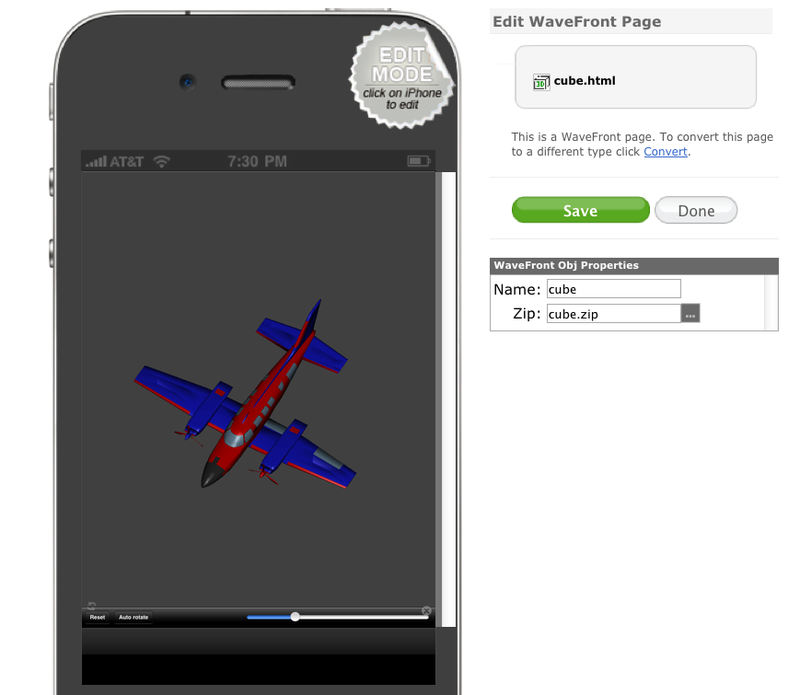 With WaveFront Obj page type you can import and view your own textured models. 2. Objects and material names shouldn't contain spaces. 2.1. 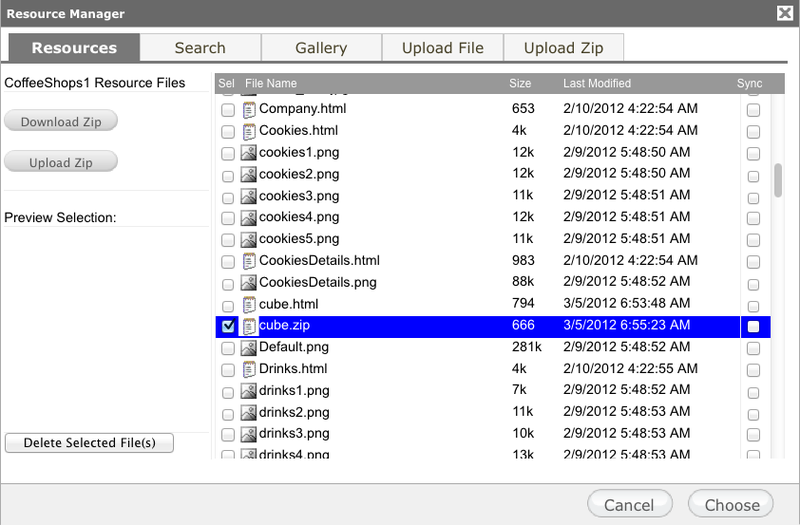 Upload Zip archive with object files. Note: "Name" should be the same as Object name from zip archive. 1. "Auto rotate" - Rotate 3d model automatic. 2. "Slider" - Change background brightness (white -> black). 3. "Reset" - Reset "Auto rotate" and "Backgroud" to defaults. NOTE: WaveFront Obj page is available only for iOS applications and can be previewed only on the seattleclouds previewer app. Try this Free Software to create 3D models and to export to wavefront obj. files.